Has your holiday to Morocco been ruined by illness in the past 3 years? 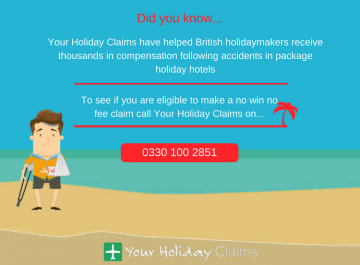 With the help of YourHolidayClaims, you could bring a no win, no fee holiday illness compensation claim against your tour operator. 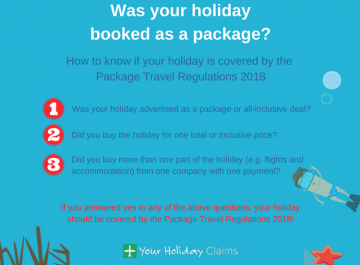 As long as your stay in Morocco was booked as part of an all-inclusive package holiday, our expert holiday claim solicitors will help you claim the compensation you deserve. We have over 50 years combined experience in travel law and have the background knowledge and expertise to help you make a hassle free holiday illness claim. 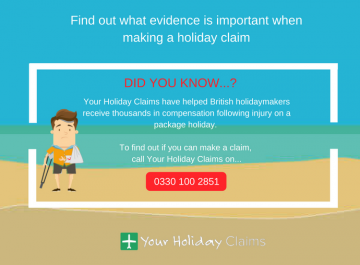 Discover how much your claim may be worth by calling YourHolidayClaims onÂ 0330 100 2851. 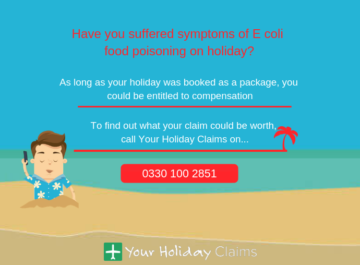 At YourHolidayClaims, our specialist holiday claim solicitors have helped people throughout the UK make successful claims after outbreaks of illness in package holiday hotels across Morocco. 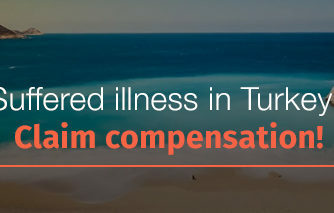 If your holiday has been ruined by illness at one of the hotels above, or any other hotel in Morocco, our expert solicitors can help you make a no win, no fee claim for compensation. 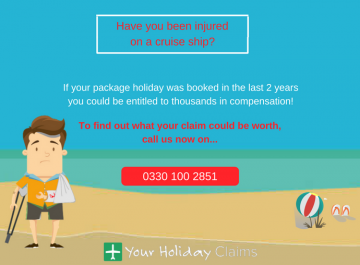 At YourHolidayClaims, our aim is to help you receive the compensation you deserve as quickly as possible in a hassle free manner. 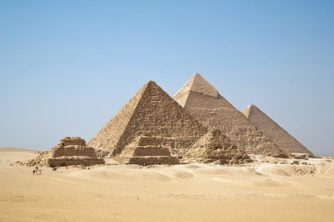 We regularly speak to people who have been left frustrated when attempting to deal directly with their tour operator after suffering an illness in Morocco. 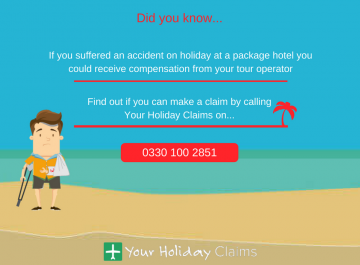 Yet by contacting our expert holiday claim solicitors, you can receive the maximum compensation you are entitled to. 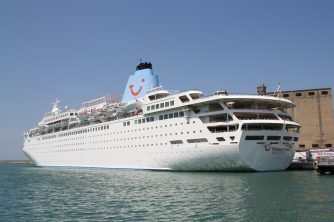 Our Head of Travel Law, Anne Thomson, has worked for some of the largest tour operators in the UK including TUI and Thomas Cook. 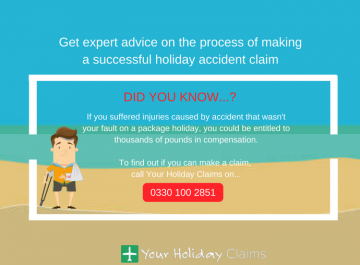 This invaluable experience means that when you choose YourHolidayClaims you will have the very best legal representation. 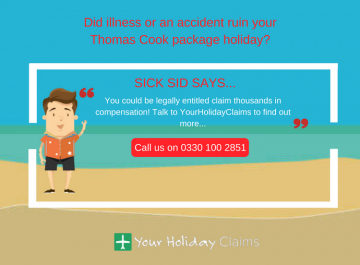 To find out if you could make a no win, no fee claim for holiday illness in Morocco, contact YourHolidayClaims today. Speak directly to a dedicated holiday claim solicitor by callingÂ 0330 100 2851. 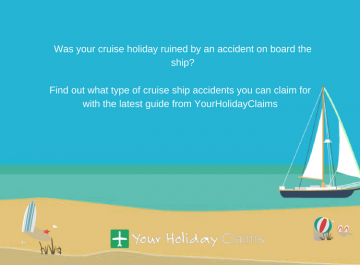 Or we will be in touch with you as soon as possible, simply complete our quickÂ holiday claim contact form.